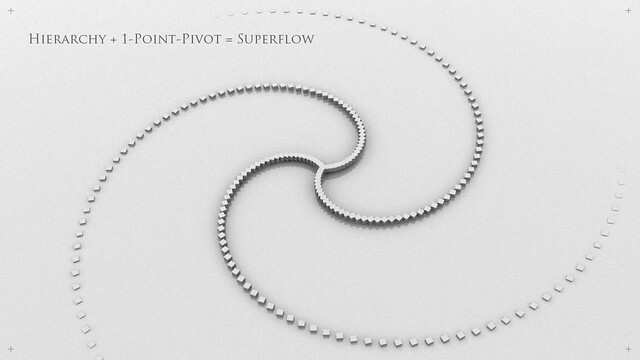 Helixometry is a geometry plugin for 3ds Max that creates helix shaped meshes. All of its controls are animatable. The biggest benefit to this over the spline helix is the ability to taper the thickness of the mesh as well as twisting and turning. Check it out.